Trad. 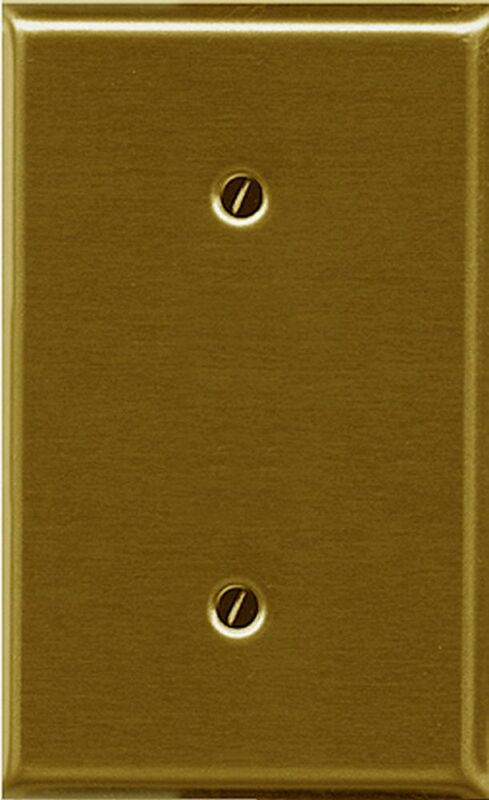 Brass Plated Blank is rated 5.0 out of 5 by 1. Rated 5 out of 5 by Tunce from Rare find As more of a retro product, these hard to find plates are perfect.